The famous Oxford Dodo died after being shot in the back of the head, according to breakthrough research by Oxford University Museum of Natural History and WMG at the University of Warwick. 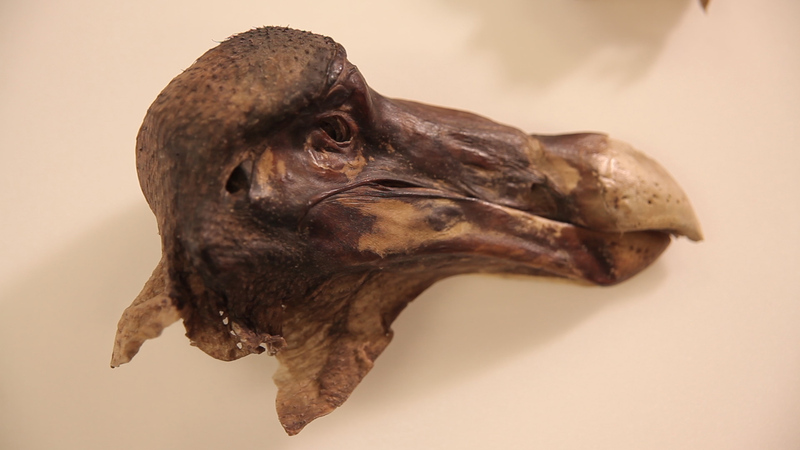 Held at Oxford University Museum of Natural History, the Oxford Dodo represents the most complete remains of a dodo collected as a living bird – the head and a foot – and the only surviving soft tissue anywhere in the world. The Oxford Dodo originally came to the University of Oxford as part of the Tradescant Collection of specimens and artefacts compiled by father and son John Tradescant in London in the 17th century. 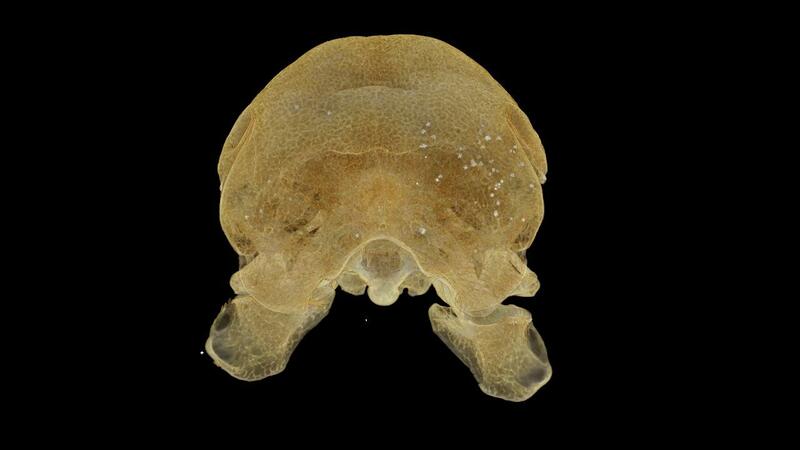 CT scanning technology allowed researchers to see inside the famous specimen for the first time, revealing details without disturbing the remains or taking them apart. Dodos were endemic to the island of Mauritius in the Indian Ocean. The first European accounts of the bird were made by Dutch explorers in 1601, after they rediscovered the island in 1598. The last living bird was sighted in 1662, and the dodo has subsequently become an icon of human-caused extinction. He has also used it to reveal long-lost details of other landmark historical and archaeological artefacts – providing answers that are only possible through using this pioneering scanning technology at WMG. Raw footage and stills of video available.